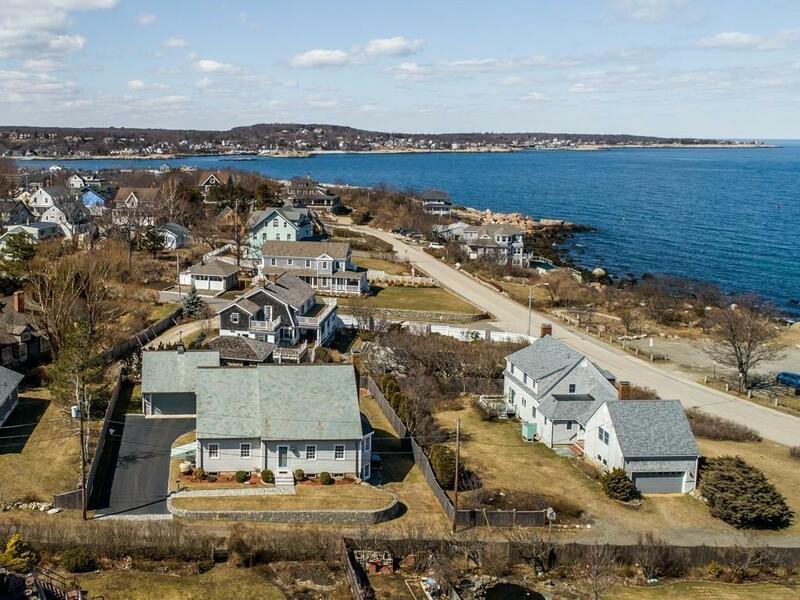 A rare opportunity to be part of all that is special about Rockportmesmerizing ocean vistas and rugged shores, incomparably clean water and beaches, an historic and welcoming arts community, and a burgeoning music and dining scene. 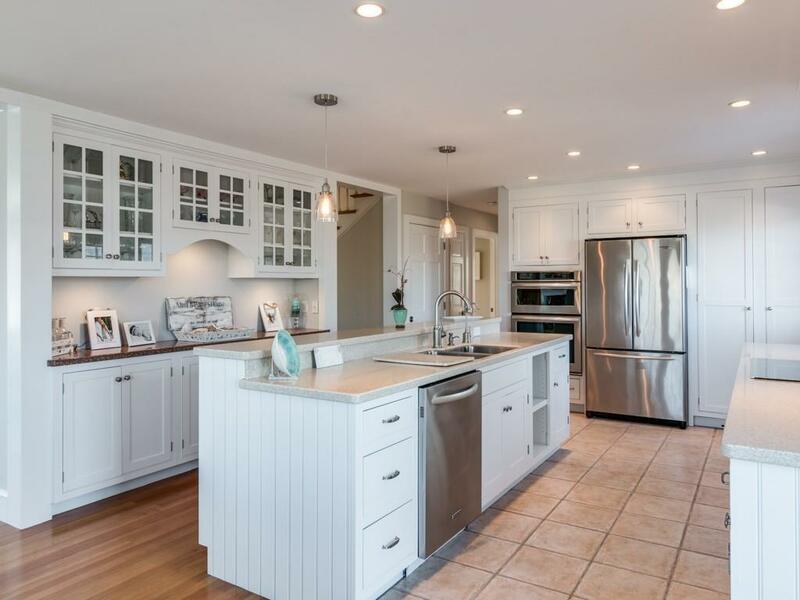 This masterfully constructed 3/4 bedroom home just steps from highly desirable Old Garden Beach offers stunning sea views from many roomsright in time for summer. 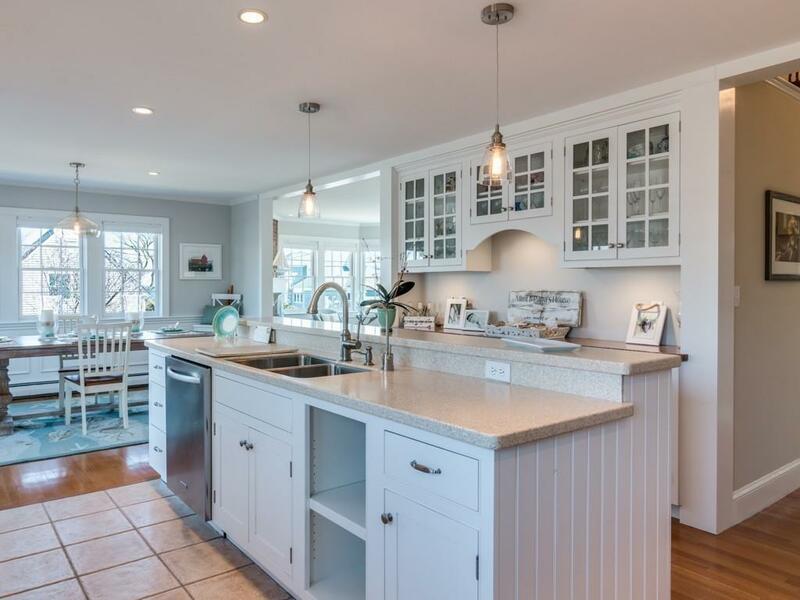 The bright and open interior, highlighted by a sparkling white and stainless kitchen and dining area opening onto a large mahogany porch perfect for entertaining, invites you to savor the pleasure of life on New Englands finest stretch of coastline. With three finished levels of living space, including a sublime master suite with private deck, as well as the option for first floor master and one-level living, this home will serve you well for generations whether you are starting out or downsizing. 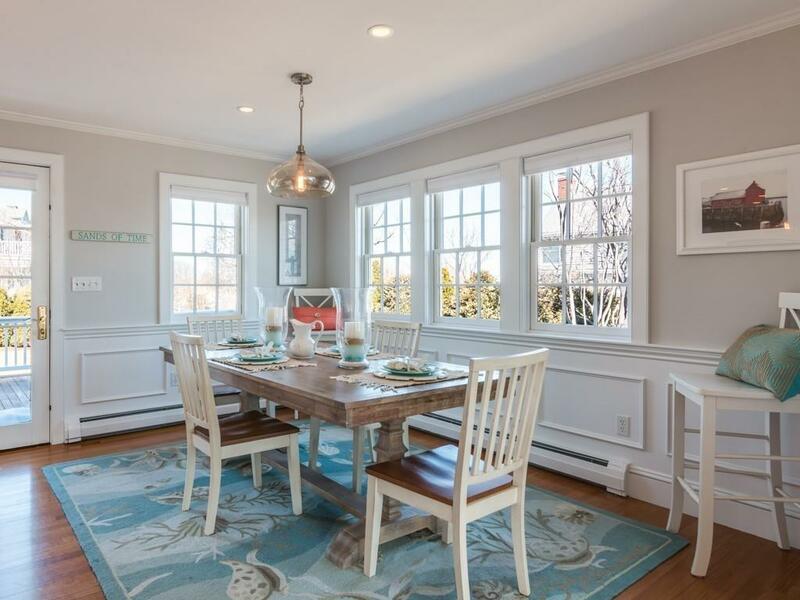 Walk to the famed Shalin Liu Performing Arts Center and all in-town beaches and the Headlands. Disclosures Total Square Footage includes Lower Level. 2nd Floor Completed in 2008. Sq Ft Disclosures Room Dimensions Are Not To Scale. Floor Plans Attached.